Dynamic Projection Institute. Media technology. Made in Austria. Dynamic Projection Institute is an Austrian start up company that develops innovative projection technologies. The key products of the company are the Mirror Head, the MDC-X Media Server, the MDC-Touch and the JCD Focus and Zoom Control. 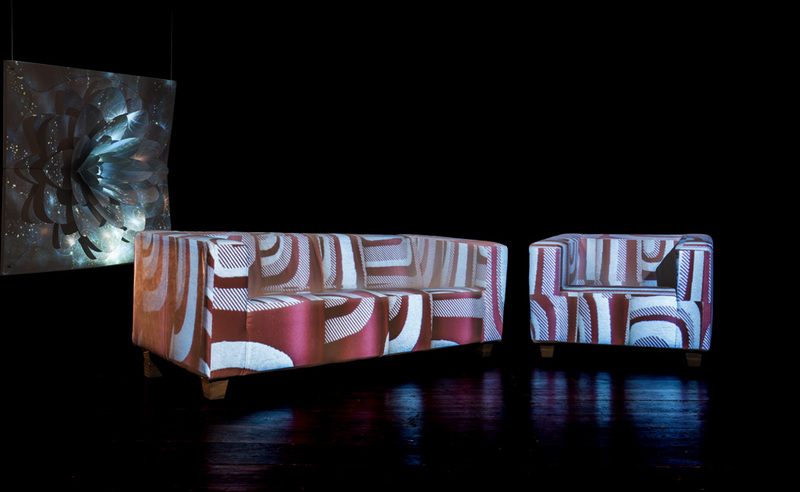 Our innovation stands in an accurate and revolutionary system that allows users to create new projection opportunities. The founder and CEO Thomas Kuehne is a distinguished pioneer in the field of Dynamic Projections and mirror technologies. Our technology paves the way to unprecedented possibilities in lighting, projection and interior design. Static projection belongs to the past and the journey into a new visual experience begins here. produce custom designed mechanical and electronic parts that we use for our products. The top requirements for high quality production and manufacturing of DPI products is a complete, properly structured, appropriately formalized in-house product requirements-documentation. Technical Content is gathered and formulated in close collaboration with the inventors, designers and all those involved. In addition to those individual components purchased on the market, metalworking, the manufacture of electronics and cable assembly are outsourced to our suppliers. Final assembly, commissioning and final quality control are done in house. All components and the software are produced in Austria and in small series. So Dynamic Projection Institute can quickly and easily adapt to individual needs: Individual coloring (after CI / CD), individual combination of hardware parts such as projector, mount and mirror or individual programming. We have no standardized production lines. Each product is inspected, tested and packaged by a single person. That's commitment to the highest quality, our attention to detail, our passion for projections and the pride on what we do.